I am naturally a pessimistic person, but I’ve always tried to convince myself it’s a good thing, because when you assume the worst you are rarely disappointed. Some years ago it was explained to me that negative attitudes tend to lead to negative outcomes and positive attitudes lead to positive outcomes. I’m obviously oversimplifying the message. Although I like to think I took this on board, the reality is I didn’t. Something that has bugged me in recent years is we as DBAs and RDBMS developers seem to be stuck in a groundhog day of trying to explain to the world why they are wrong and we are right as far as using the database properly. In many cases I fully agree with the points being made, but feel we are focusing on the problem, rather than the solution. There are some exceptions out there! I think part of the problem is some of us have had these same conversations for so many years that we’ve become jaded by them. It’s not so much, “Look at all the cool things that happen if you do this!”, and more, “Look at what you are screwing up because you are getting it wrong!” These are two sides of the same coin, but the reaction to these two messages are quite different. People typically react badly to criticism. When you approach a situation with negativity you are more likely to close people down and make them less responsive to suggestion. They will look for an edge case that “proves you’re wrong”, or dismiss you as being an elitist prick. The chances of the conversation becoming toxic are so much higher if it begins on a negative note. I’m completely guilty of this too. I’m a very sarcastic person, both about myself and others. To one person this can be seen as funny. To another this might be interpreted as me thinking I’m better than other people. I can think of several situations recently I could have handled a lot better! I feel I’ve got to reboot and focus more on the solution and less on the problem, because quite frankly listening to myself piss and moan about this stuff is getting boring and has achieved nothing so far. 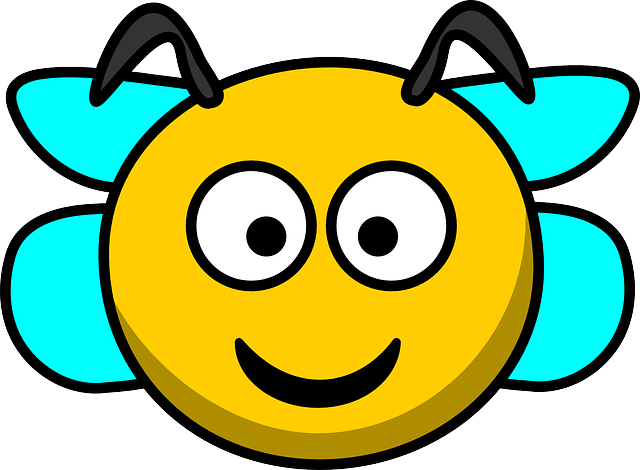 Just a quick note to say there were no issues found in our Dev and Test systems, so we quickly moved it out to production. I think it was less than a week from start to finish. 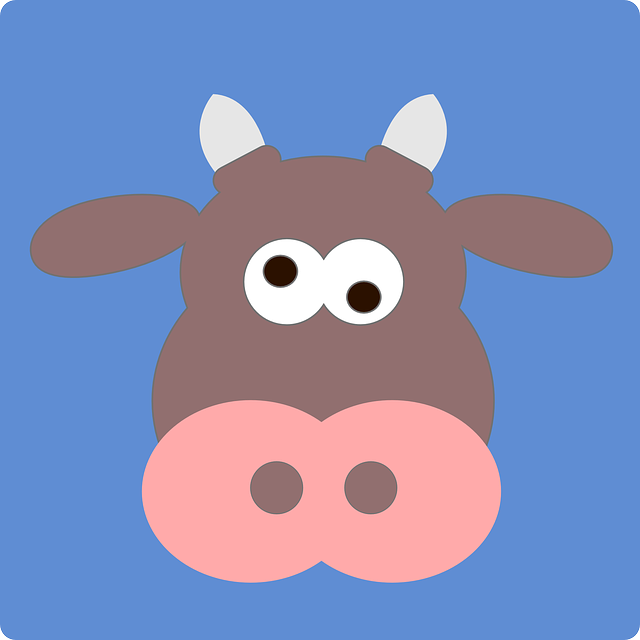 We now have 5.1.1 in all our production systems. Happy days! I don’t like surprises, so I’ve spent some time recently playing with some of this stuff from an infrastructure perspective. I’ve been building, destroying and rebuilding this stuff repeatedly, trying to figure out how some of it hangs together and some of the pain points. That resulted in these articles. There may be some more to follow, but they could be for older bits of kit, depending on the certification status of the various pieces when used against Oracle Cloud Apps. The wife has written a couple of posts recently (here and here) about the inevitable confusion that results when speaking about Oracle applications and the cloud. It’s really hard to speak about this stuff and know everyone is hearing and understanding what is being said, rather than what they think is being said. Oracle Cloud Apps – Version 12. You can run them On-Prem, but most people will only ever experience them on the cloud. Not surprisingly, when I say “Oracle Cloud Apps”, this is what I’m talking about. My company is currently moving to Oracle Cloud Apps and we have no EBS. E-Business Suite on the Cloud. Version 12.x. 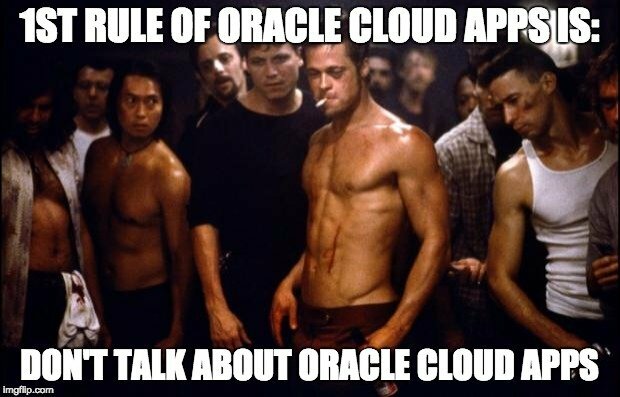 They’re Oracle applications and they run on the cloud, so they are Oracle Cloud Apps right? If you are writing extensions to SaaS using the PaaS features, you are writing Oracle apps in the cloud. These are Oracle Cloud Apps right? E-Business Suite 12.x. They are Oracle Apps and they are at version 12, so they are Oracle Apps 12 right? Fusion Middleware 12c Release 1 or 2. If I’m writing apps on this stack they are Oracle Apps at version 12 right? I can put anything on Oracle Public Cloud. Those are then Oracle Cloud Apps right? All the other applications products and NetSuite etc. They are Oracle Cloud Apps right? In the above examples I’m being intentionally silly, but I think you get the picture. If you are a little loose with your terminology, description or phrasing it’s really easy to be misunderstood. What’s more, as individuals we each have a different set of experiences, so we are entering the conversation with some specific context in mind, and kind-of assume everyone understands our context. Oracle Code : See you there! 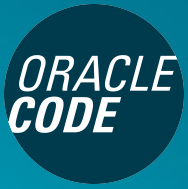 You may have seen a lot of tweets (#OracleCode) recently about the Oracle Code events around the world. The content of the events is rather different to the typical Oracle events I go to, so it will be a good opportunity for me to learn some new stuff. I’ll be speaking at two of the European events this year. They are Oracle events, so there is bound to be an Oracle spin on things, but I think it’s a welcome change of tack for Oracle to acknowledge that they are not always the centre of the universe in the minds of developers. If there is an event near you, check it out and see what is happening in the development world these days. This years anniversaries will look like this. PS. I’m hoping to see a post from Thomas LaRock (@SQLRockstar) who got his Microsoft MVP on the same day several years ago and is hopefully still and MVP.